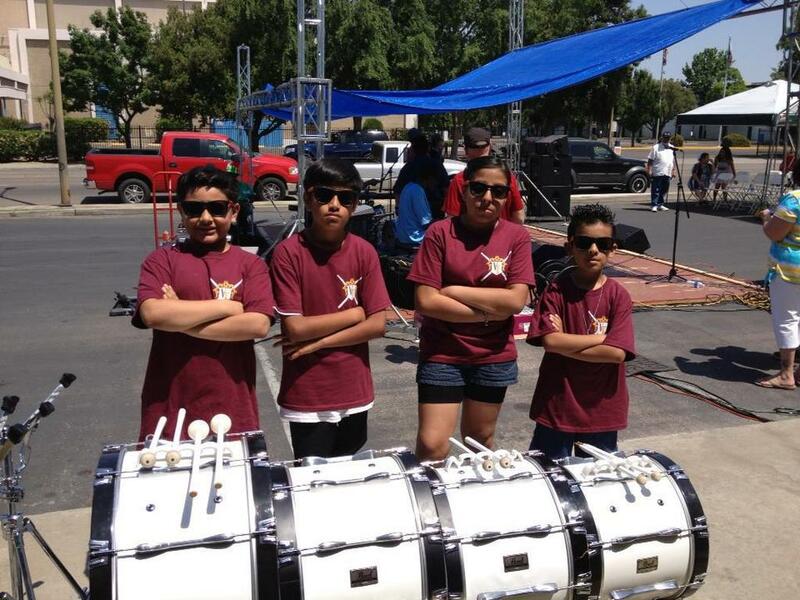 Our goal is to educate and perform with kids who are interested in music, and give them a solid foundation in preparation for high school music programs. 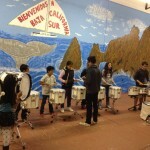 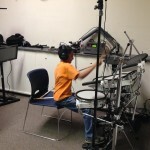 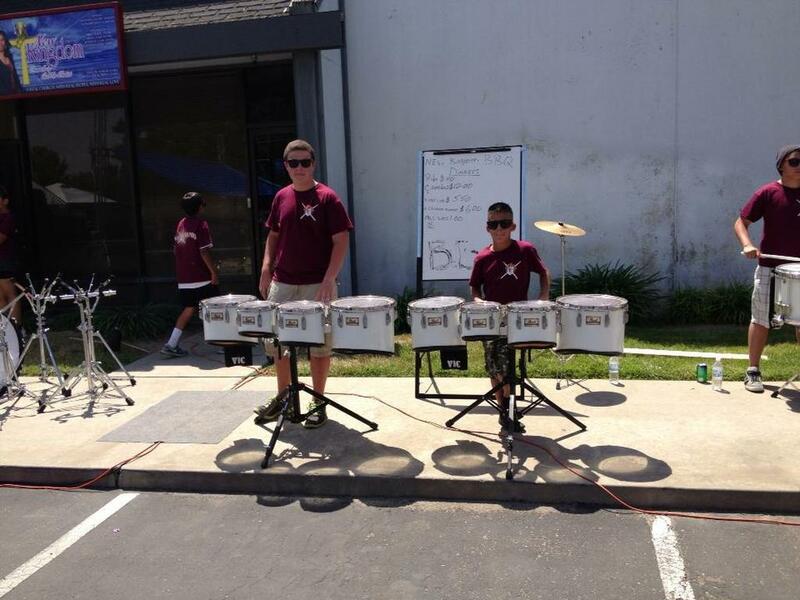 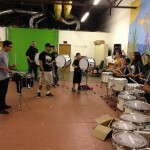 A few of our older alumni have already gone on to audition and join their high school drumline at their drum of choice! 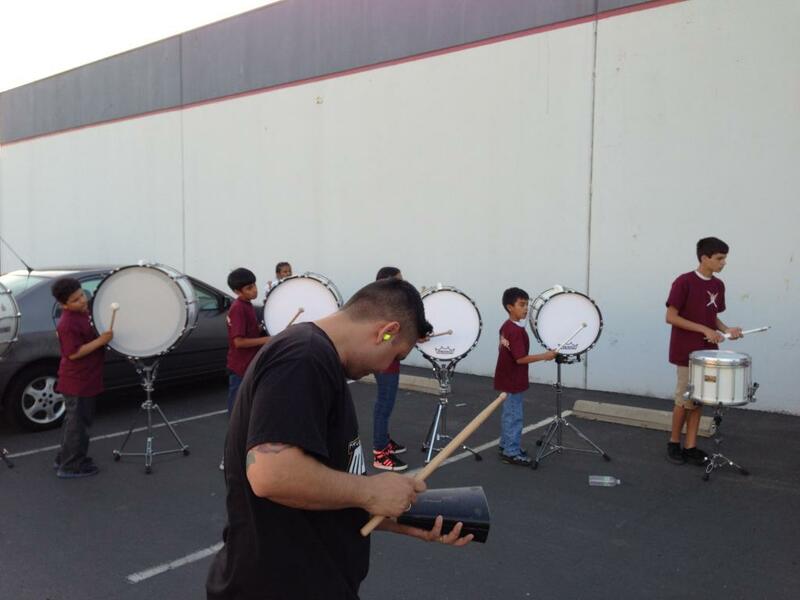 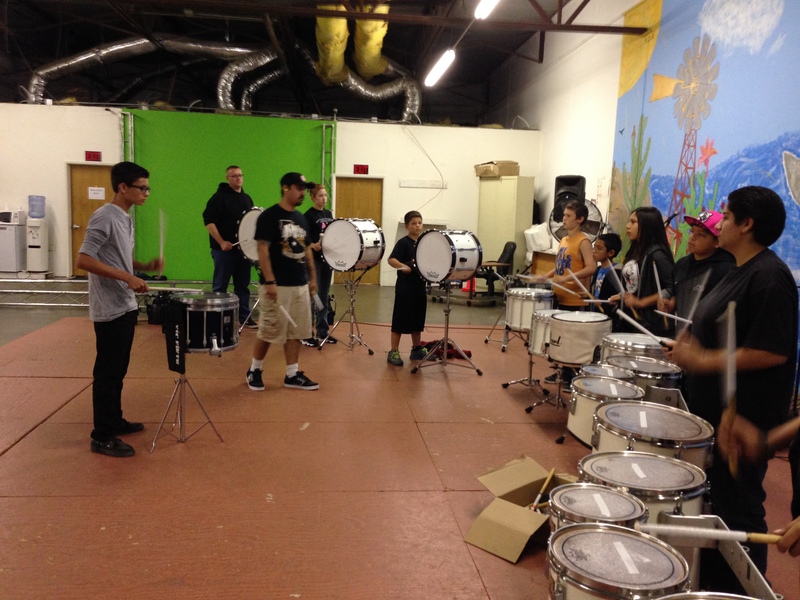 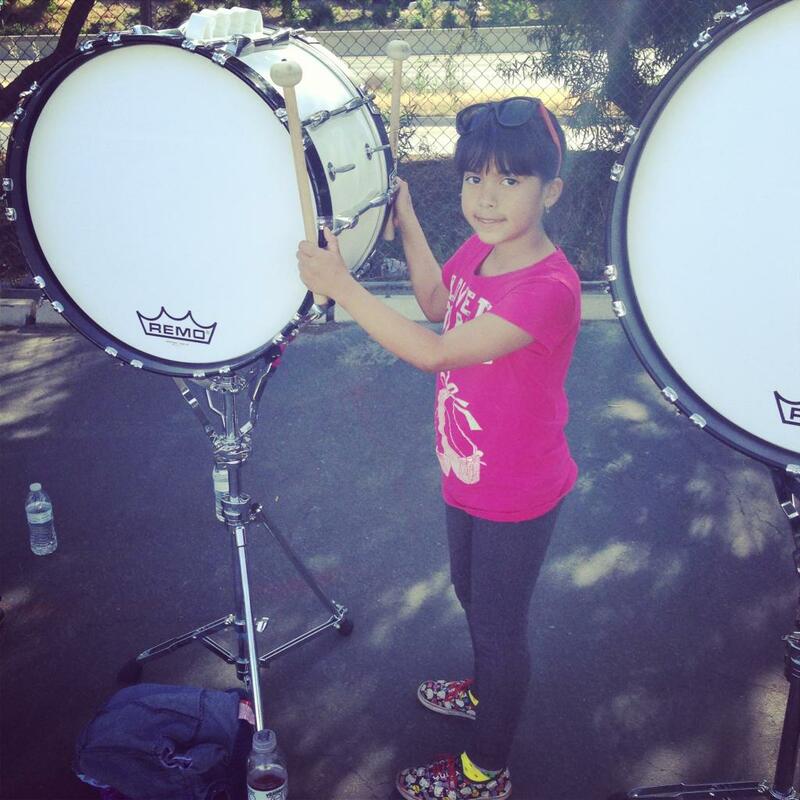 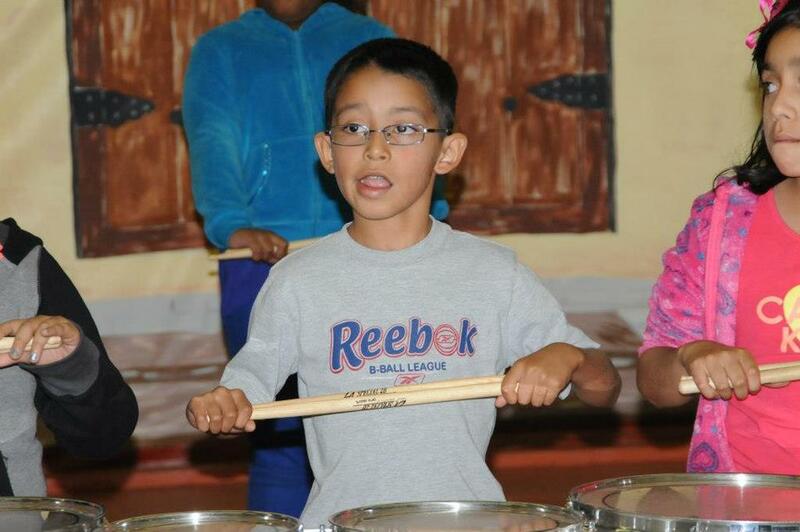 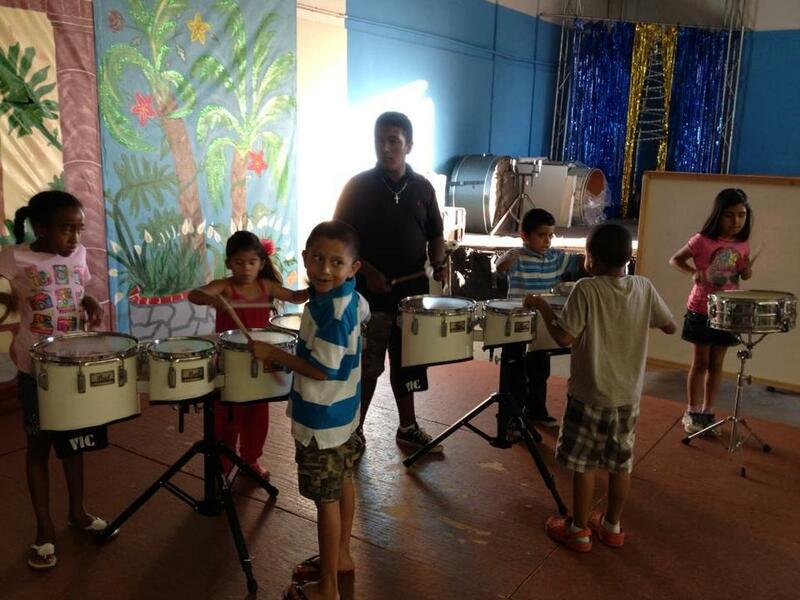 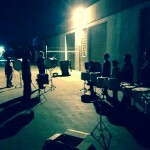 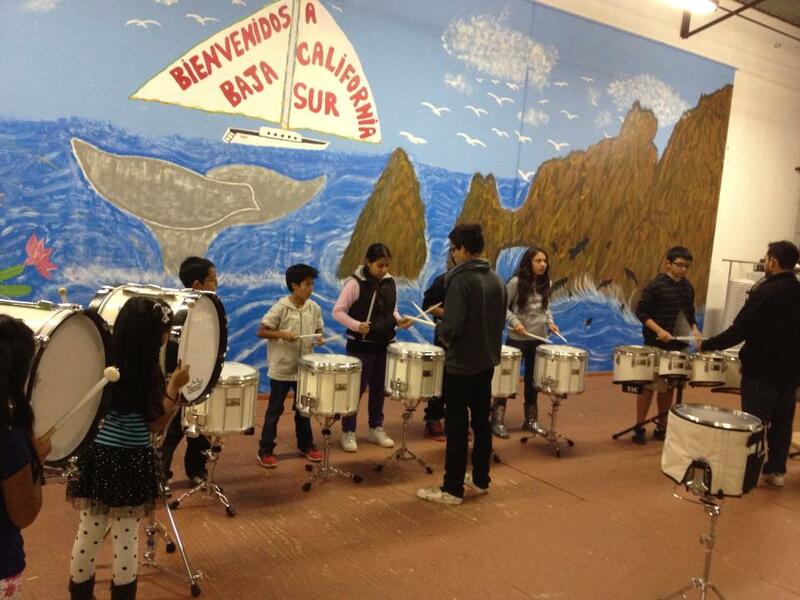 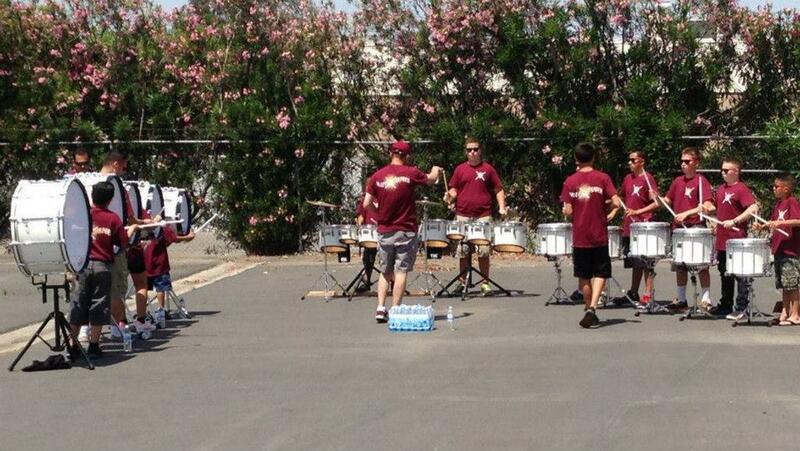 We have highly experienced instructors with many decades of drumline experience. 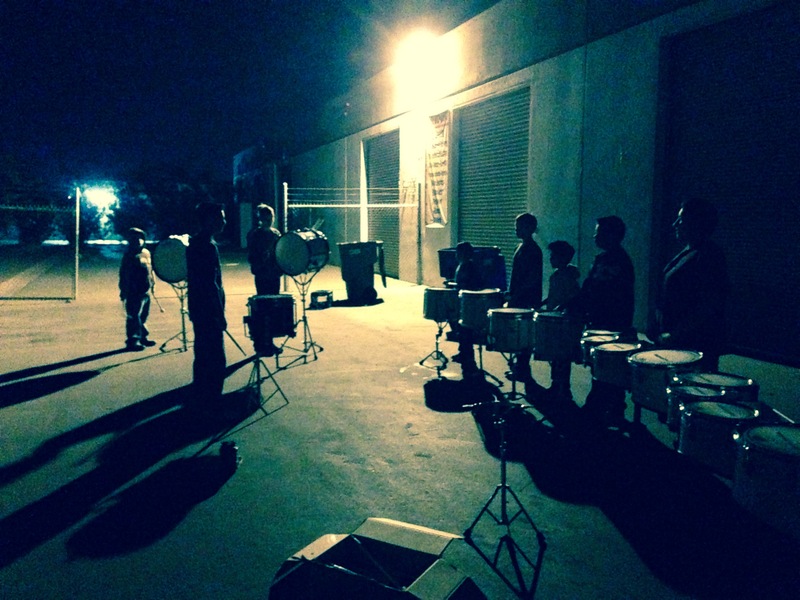 They have competed at the highest levels of Drum Corps International. 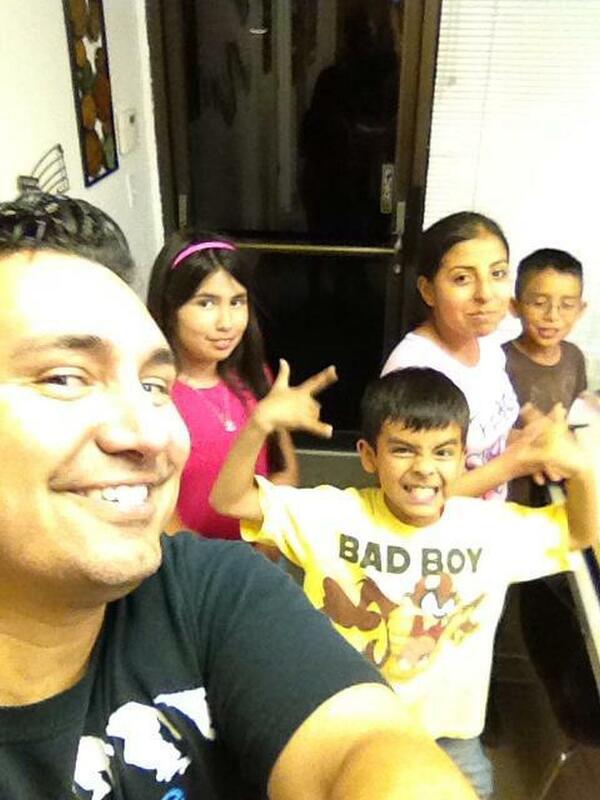 This class is FREE and meets every Monday at 6pm. 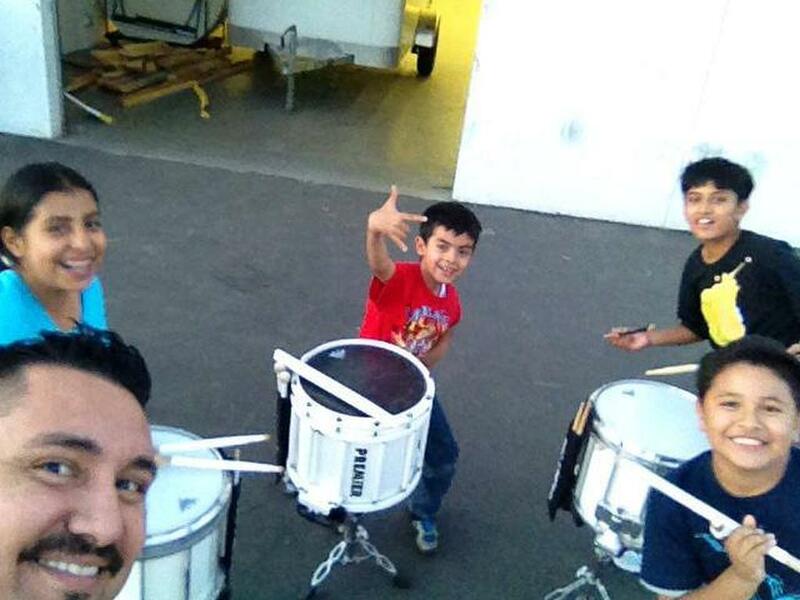 Inquire about the Valley Thunder youth program here! 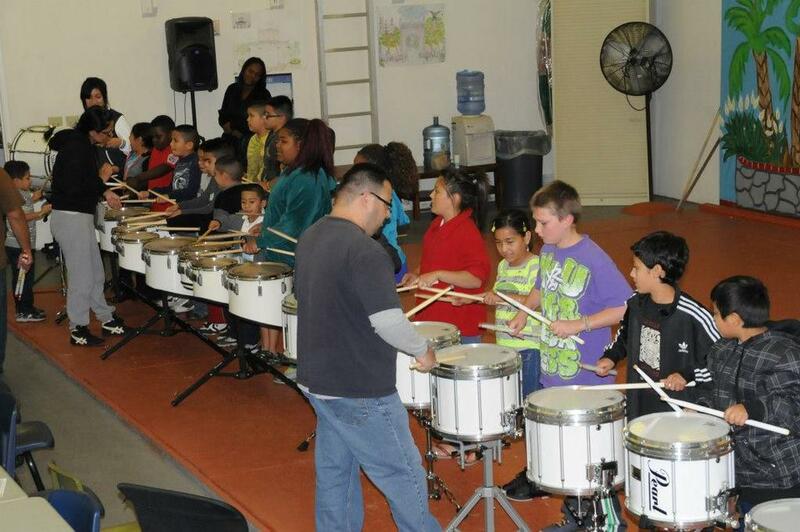 Read more about the benefits of music education. 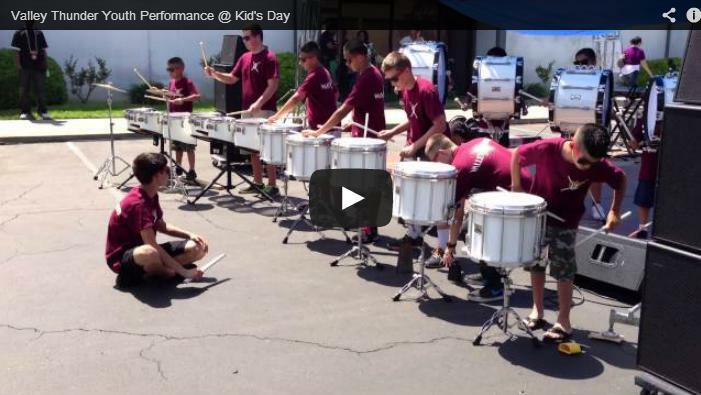 But don’t take our word for it, Google it! 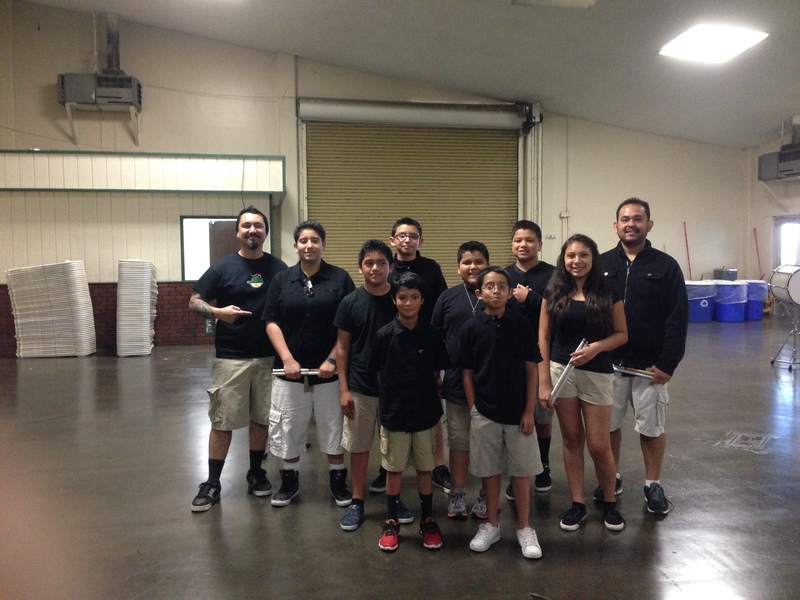 VT Youth after performing at the fairgrounds. 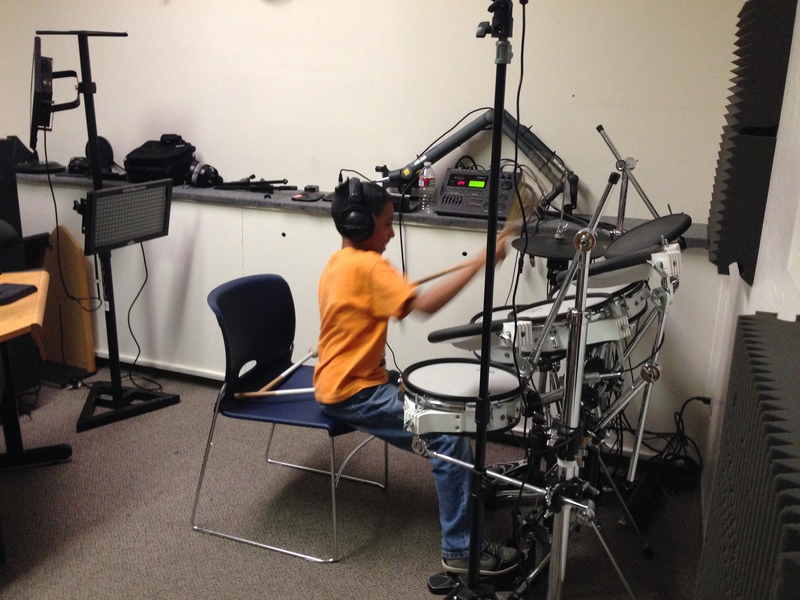 Juan having fun on the electric kit. 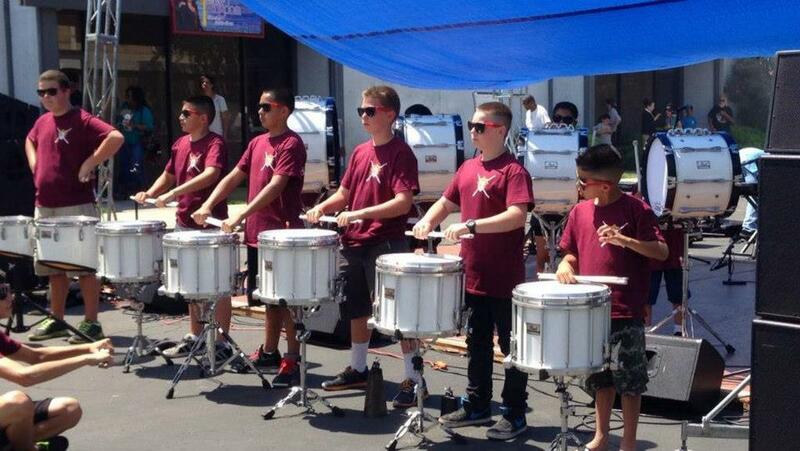 We had a lot of drummers that day! 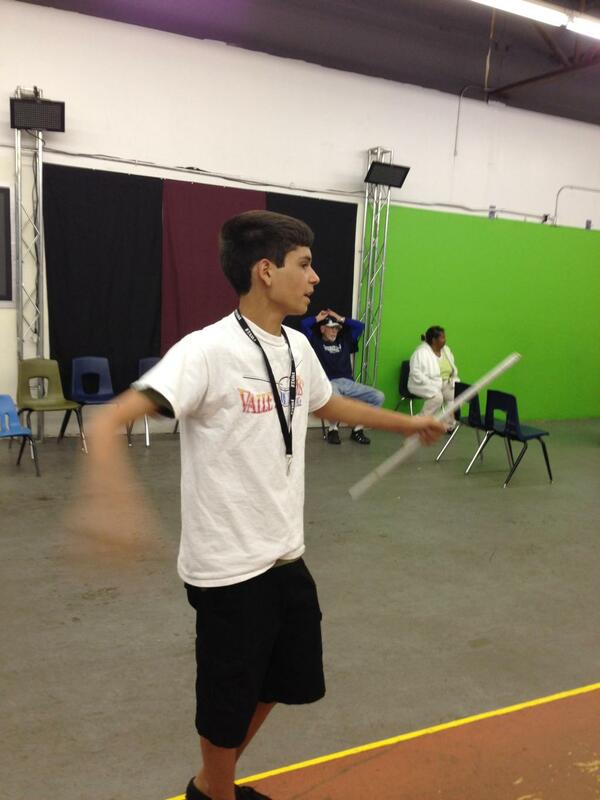 Instructor Leonard giving a hand. 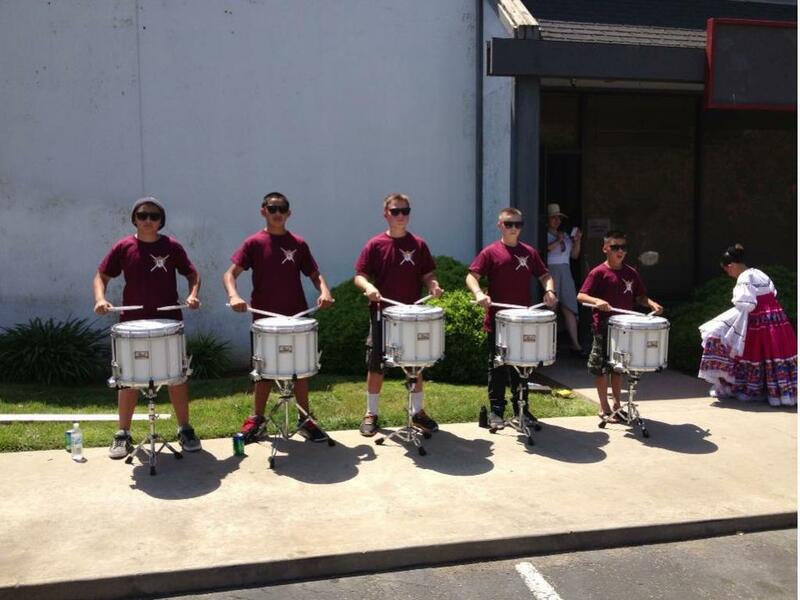 The Snare Line means business. 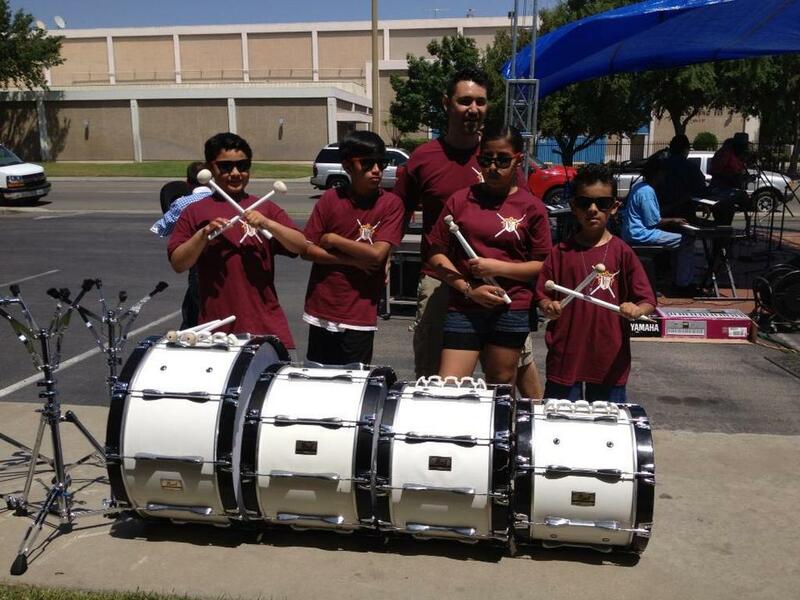 Check out photos of a previous event held for children at the Valley Fest Kid’s Hour page!